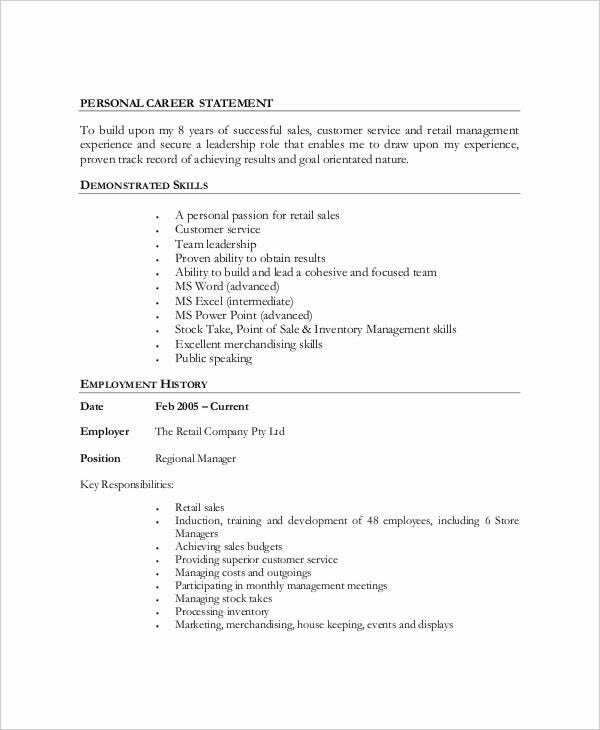 A professional work resume is used by applicants applying for a job position. 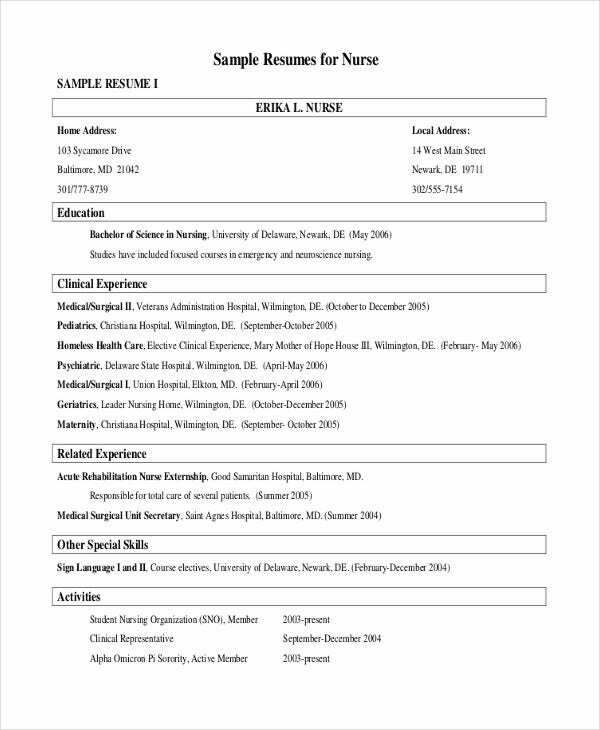 A resume sample is the initial document given by an applicant during the hiring process and is usually accompanied by a Cover Letter or a job application letter. 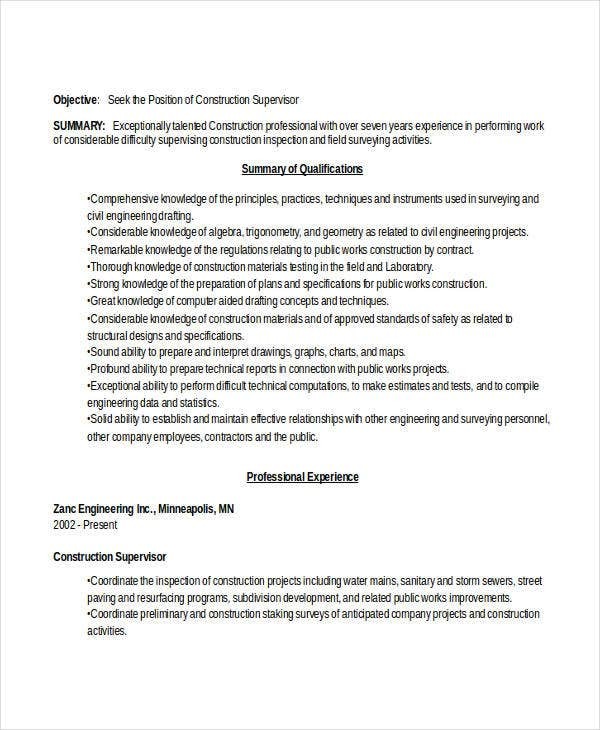 This document can provide prospective employers a background about the candidate’s qualifications, skills, abilities, and other competencies.There are different factors that need to be considered to assure that the professional work resume you create is appropriate for the industry and job position you are targeting. 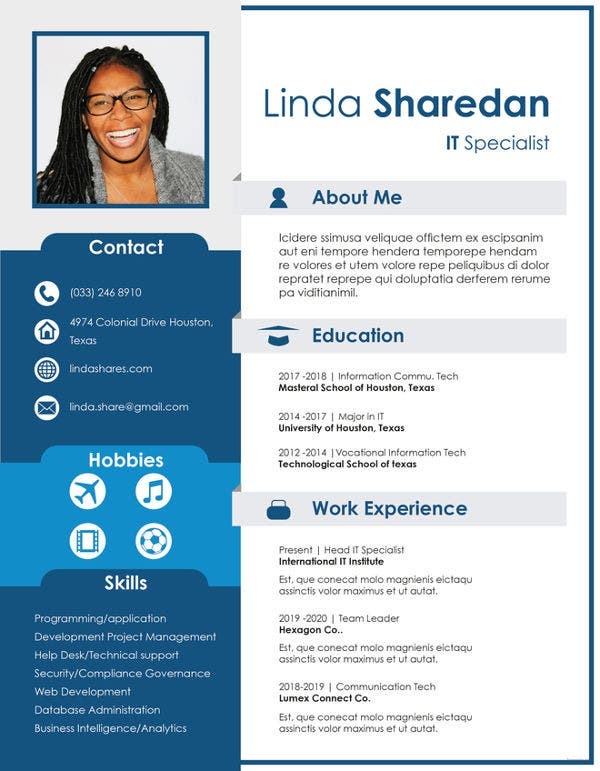 This post can provide you with different kinds of professional work resume templates and samples so you can be guided in creating your own professional profile. 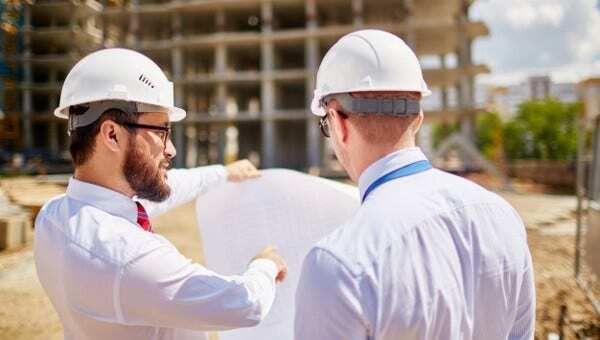 An organizational structure is an outline of the delegation of work positions that need to be filled to assure the smooth flow of company operations. Organizational structures also provide a visual representation of the information flow followed by the management. Simply put, this structure deals with the level of job positions based on their functions. Specific job positions have different requirements and qualifications based on the nature of the work process that may be assigned to a qualified candidate. It is essential for you to analyze if you are capable of meeting the needs and expectations of the business even before creating a resume. This will allow you to not waste much of your time and energy in the application process if in the first place you are not qualified for the work post you applied for. The organizational structure of a company will dictate the work posts that require specific technical skills, abilities, and knowledge of particular work methods and procedures. 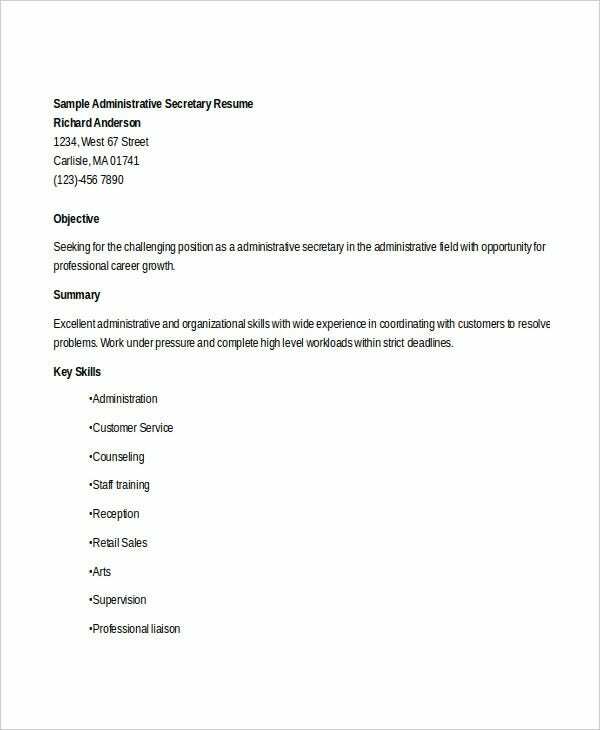 If you base the content of your resume on the needs of the job position based on its level in the organizational structure, it is most likely that you will be called for an interview. 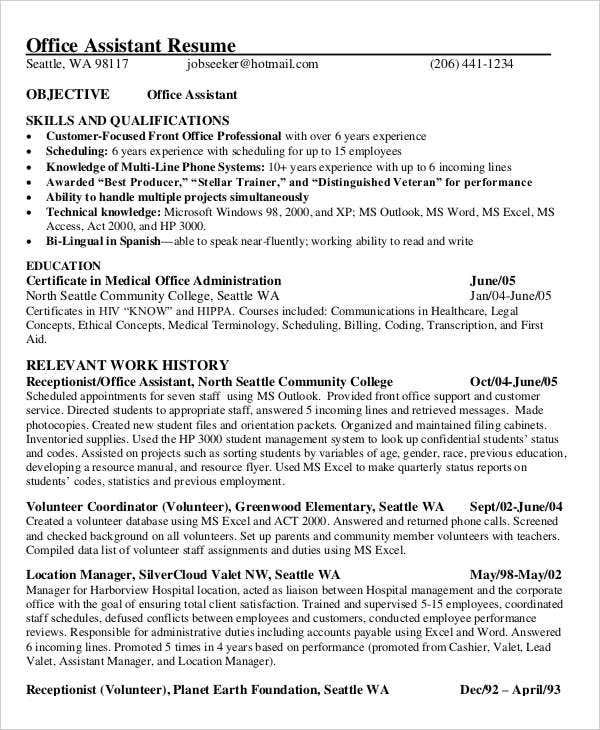 You may also see Social Work Resumes. Assessing your qualifications and competencies is very essential before creating a professional work resume. Identifying these items will allow you to directly point out the job position levels that you can apply for. Your work experiences will measure the relation of your qualifications and knowledge areas in the requirements of the job position that you are applying for. It is easier for your prospective company to identify whether you are fit for the job position open for employment or not if they will be aware of your work experiences in the industry or any other fields that have harnessed your competencies. Your professional work experiences can give an impression of your loyalty, work ethics, abilities, and functional consistency. Technical and Communication Skills – This may include skill sets necessary for the job position that you want to have, such as your ability to take direction or to work with a computer. Personal Abilities – With this, you can showcase the different work processes or functions you experience or were exposed to and how they can benefit the company should they hire you. Special Talents – List these down so long as they can benefit the company or the department where you want to be assigned. Interests – This will give the company an idea of your motivations or inspiration as you work on a daily basis and whether or not you can contribute to the efficiency and effectiveness of the company’s work force. These details may be just secondary in terms of the qualifications and requirements, but these items can actually provide a big impact on how your prospective employer will perceive you as a potential employee. 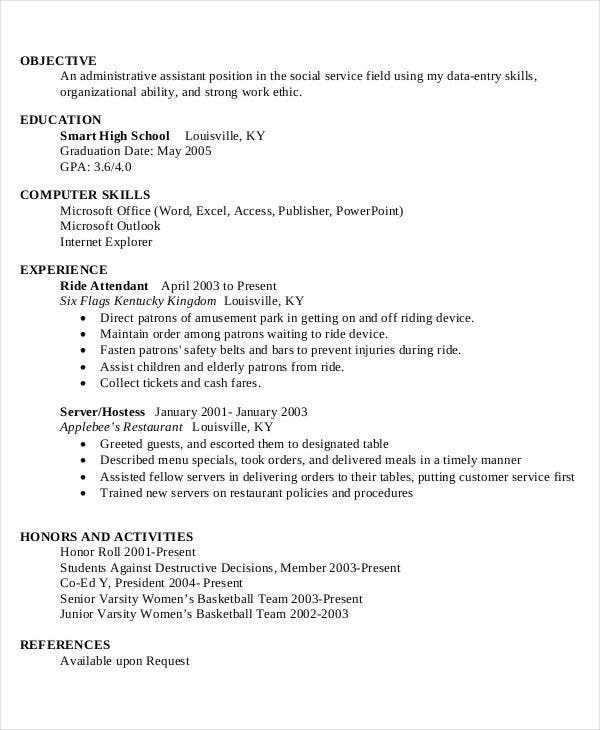 First, you can create a list of at least three references at the bottom part of your resume sample. 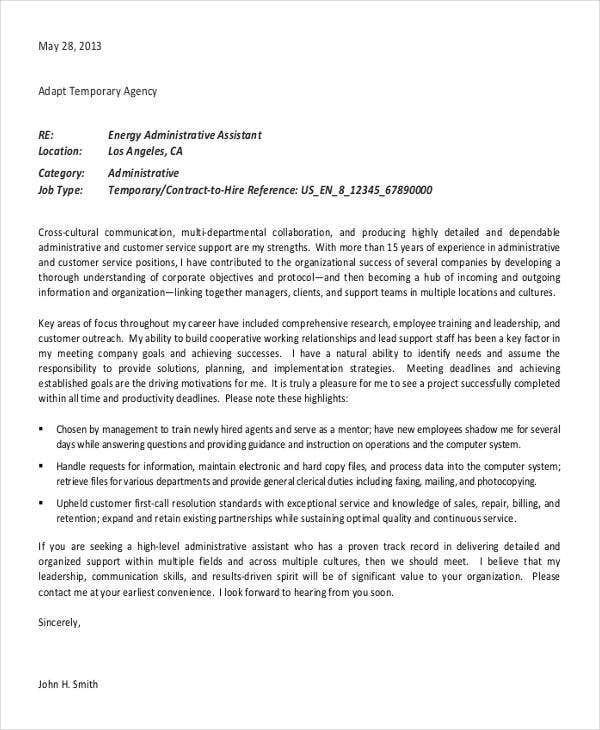 Second, you can write a statement informing the company that you will provide your reference details upon the company’s request should you qualify for an interview. 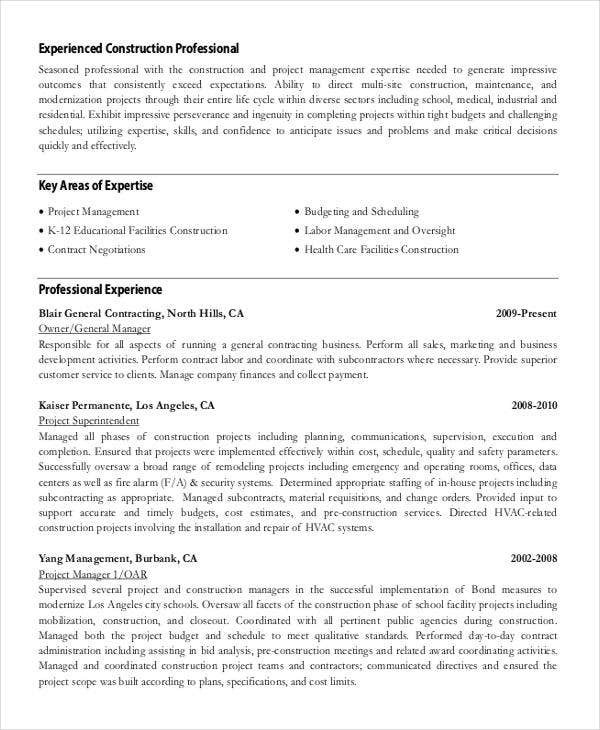 To properly select a reference to put in your Professional Work Resume Template, make sure that the person you’ve chosen is professionally related to you and should have an idea of your work background and character. 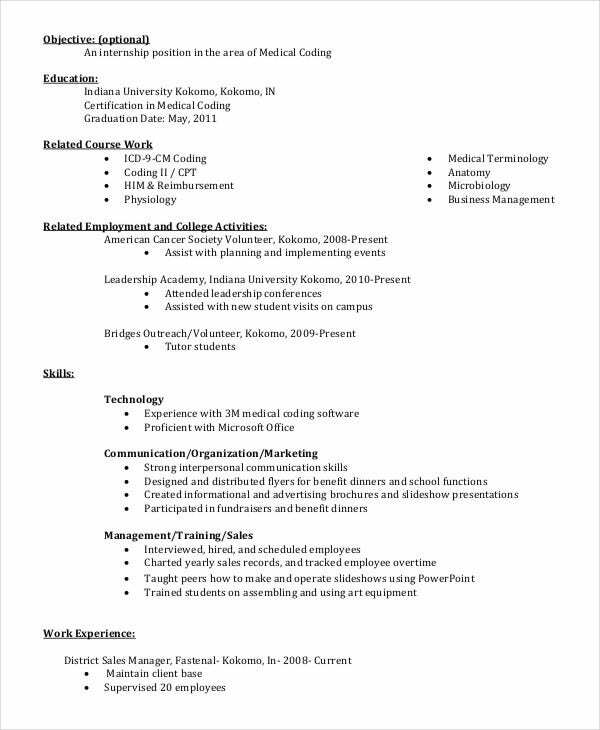 There is no one way to create a work resume that will blow the minds of your potential employers. 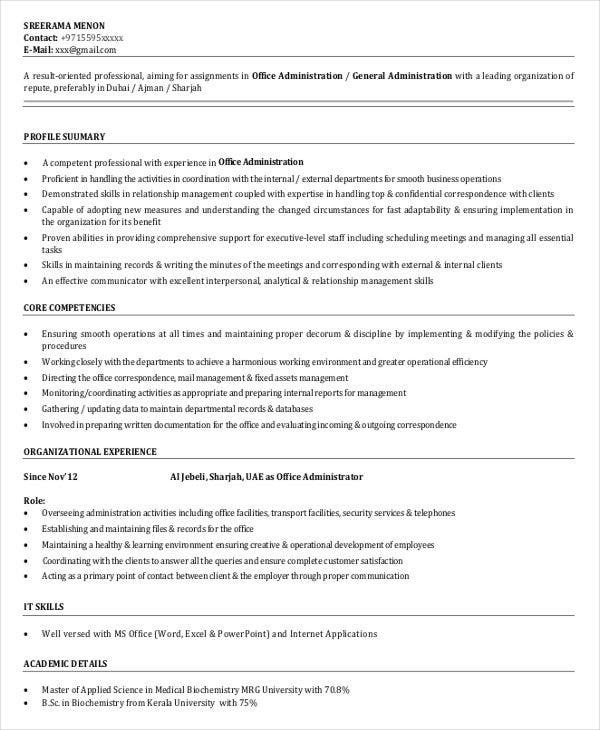 However, we have here some suggested guidelines you can follow in order to make your professional work resume more appealing and effective. 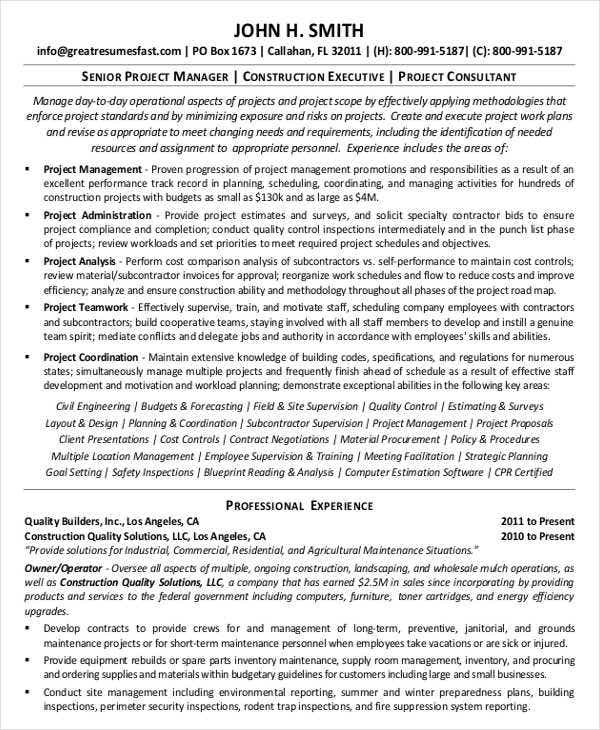 Select a Professional Work Resume Template and Sample that would be appropriate as a reference in creating your professional profile. Base your decision on the job position that you are applying for, the nature of the work operations of the company you are targeting, and the level of your work position based on the organizational structure of the business. 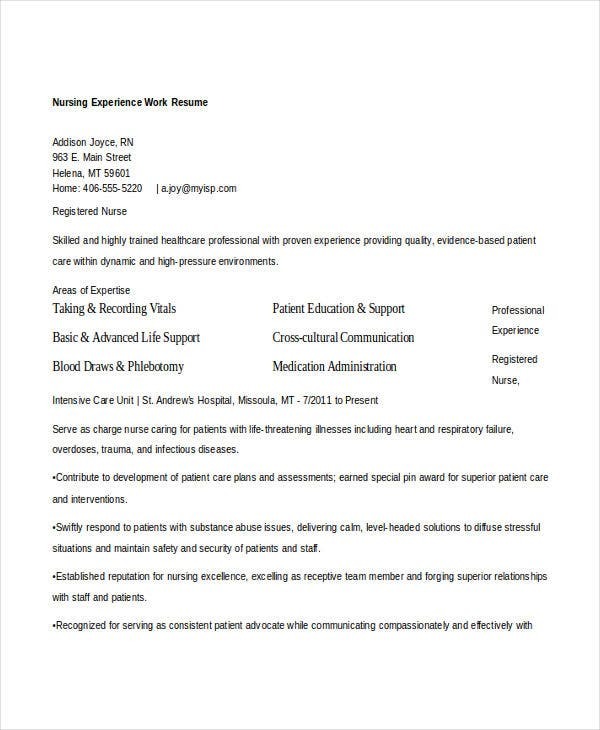 Identify the professional work resume type or format that you would like to use. 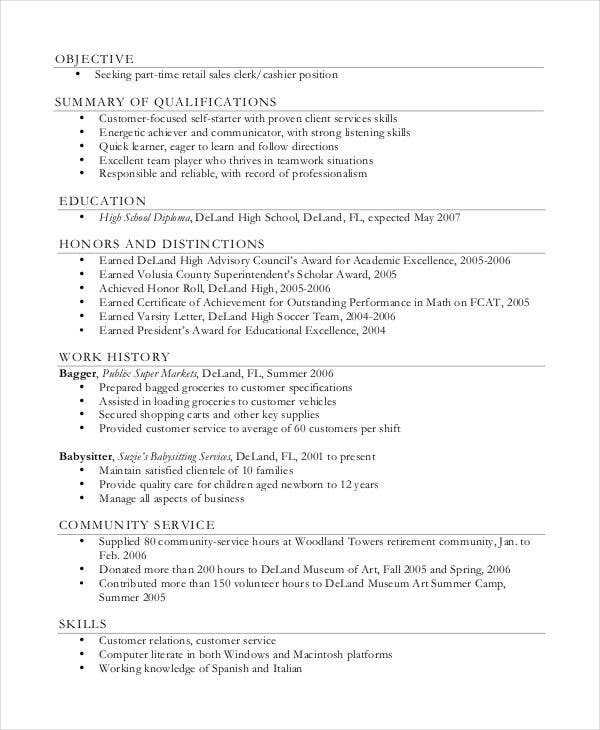 We suggest the use of chronological resumes if you have a solid professional work background. This way, you would be able to highlight your achievements, making your resume more attractive to your potential employers. 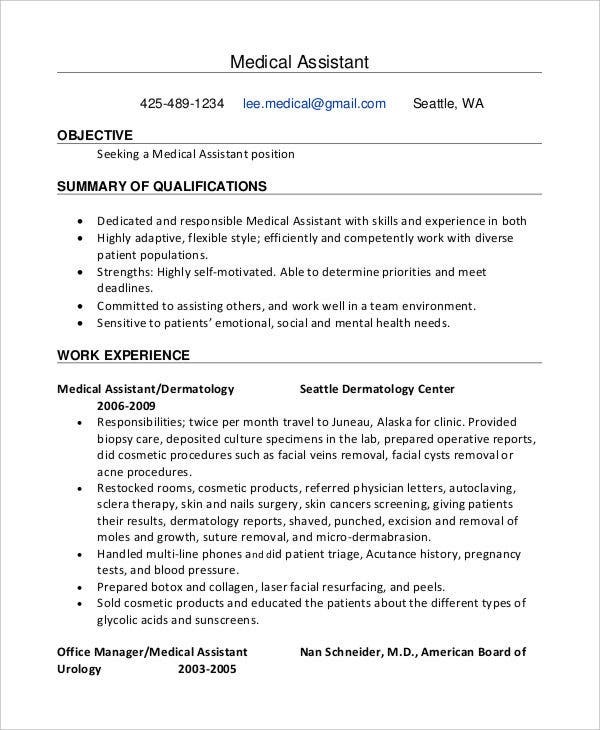 Other than that, you may also use functional resumes if you would like to list your skills and abilities and put more emphasis on it rather than on your job experiences. 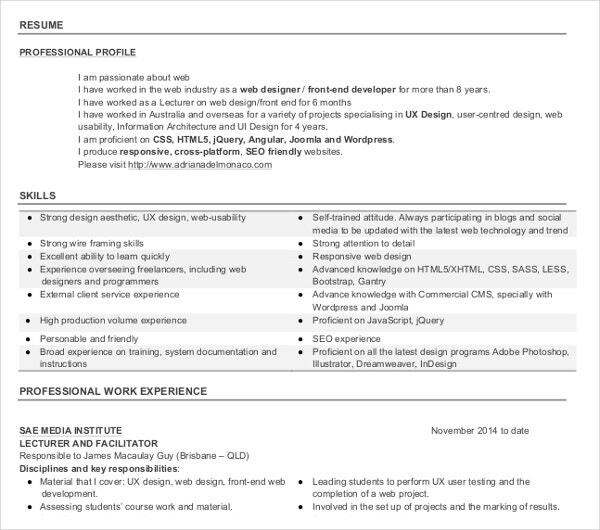 This is the best resume to go for if you’re a fresh graduate or if there are large gaps between jobs. 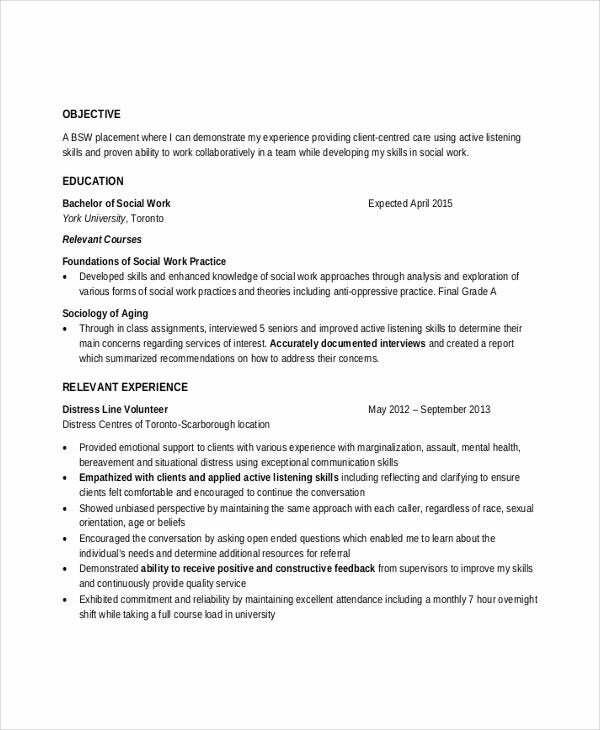 Lastly, you may also use a combination resume if you feel like both your professional experiences and skills will help you to be considered for a job post. Be precise with the details you choose to incorporate into the document. Make sure that your document format is easy to understand and willfully organize the listing of your qualifications and competencies. Add information about your educational attainment, achievements, the citations that you have received, the training programs that you have attended or even your internship details. 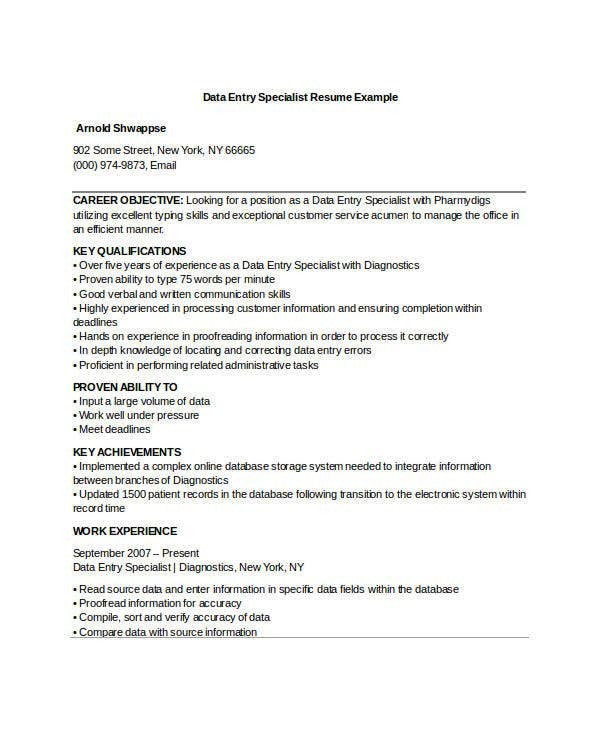 Only do this, however, if those are relevant to the job you’re applying for. Maintain professionalism in the entirety of the document. Make sure that you select your words accordingly especially in listing the major factors that the hiring personnel will look at like your professional work experiences. 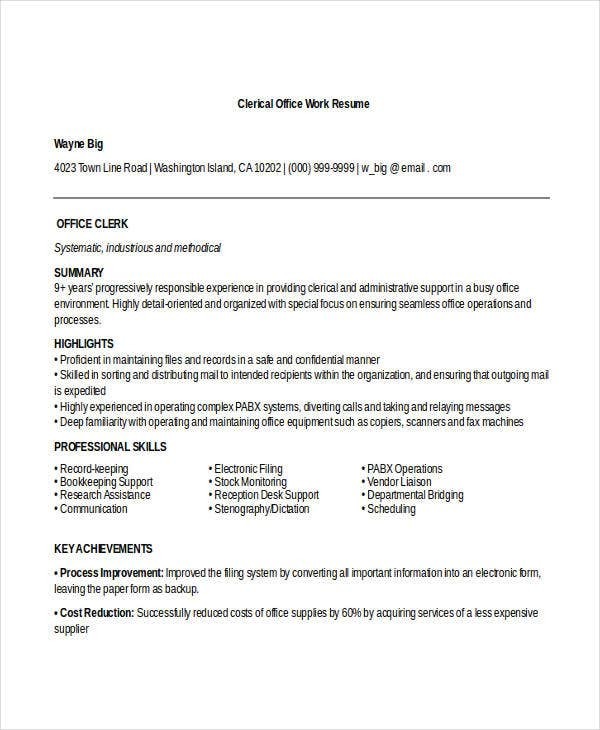 Make sure that all the information present in your professional work resume are real and unaltered. 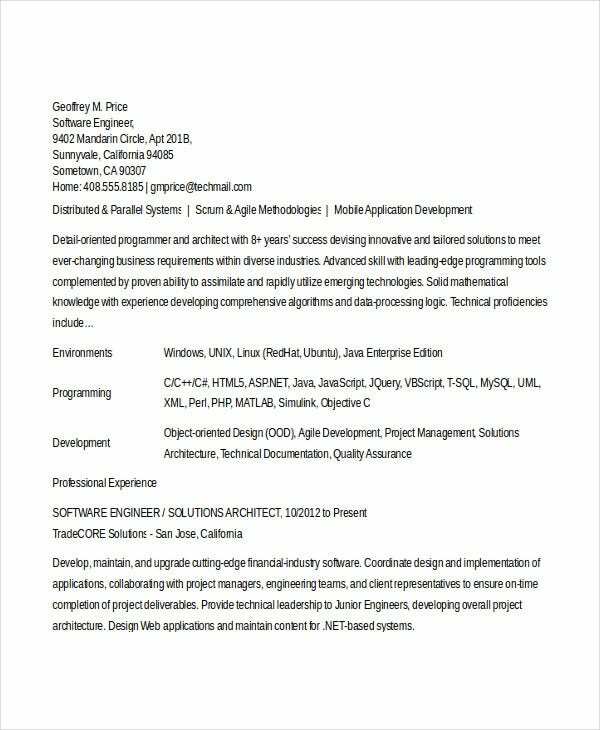 Remember that there are background checks that will be done by companies before offering you employment so it is very essential to give details that will not harm your application templates. Use font styles that are business-like. It is suggested to stick with fonts that are linear and simple. Avoid fancy fonts as it can affect the corporate appeal of the document. More so, make sure that the font size that you select is readable. 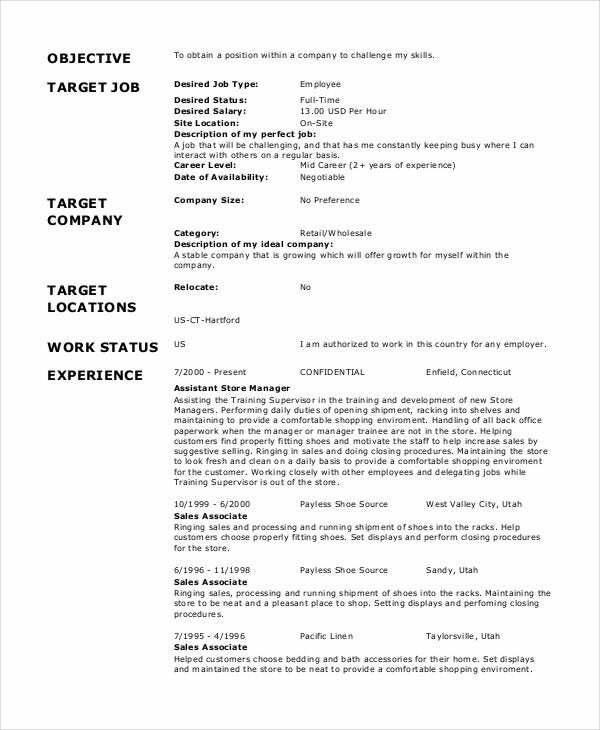 Allocate specific font sizes for your sub-headings, content, and other information groupings present in your resume. 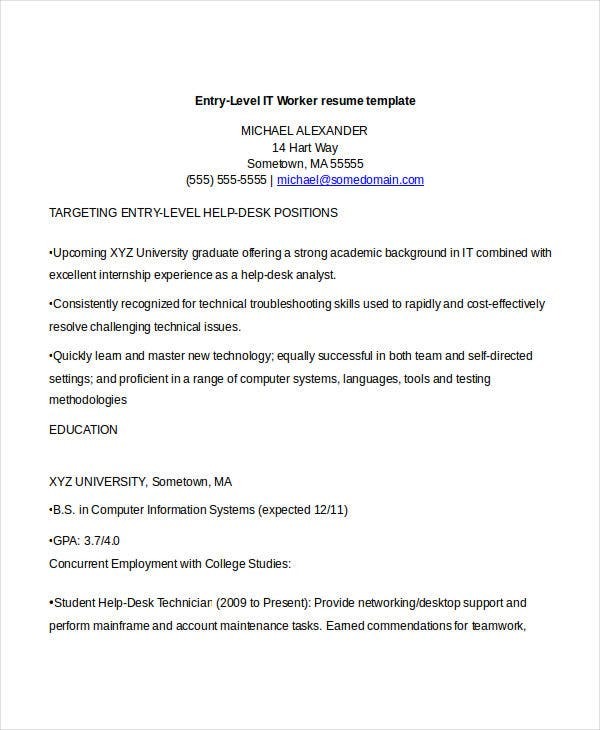 Other than the samples and templates of professional work resumes that you can download from this post, you may still want to browse through and download more samples of Free Resume Templates in the provided link for additional guides and references.